Take your Beaver even further! 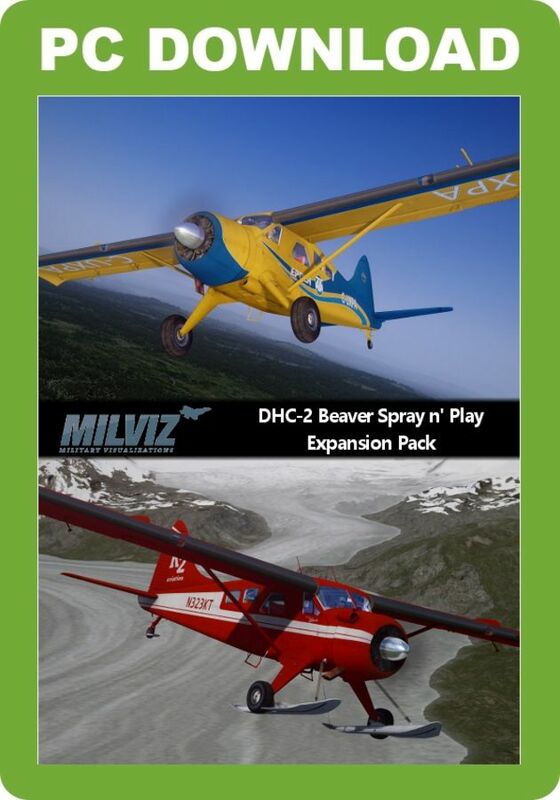 Venture out on new adventures or dive in and get your hands dirty with the Spray 'n' Play Expansion Pack for the MilViz DHC-2 Beaver! 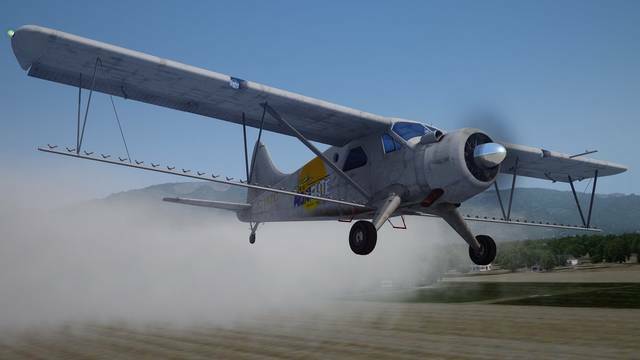 This expansion pack adds an STOL wing modification kit, straight floats, and an agricultural-focused model with a fully functional crop duster. Important! This is not a stand-alone add-on. 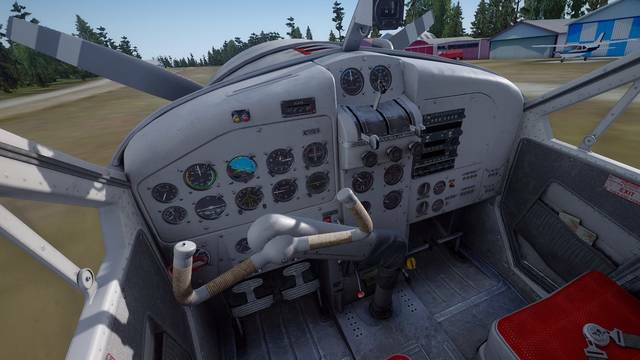 It requires the MilViz DHC-2 Beaver to be installed for this add-on to be functional. 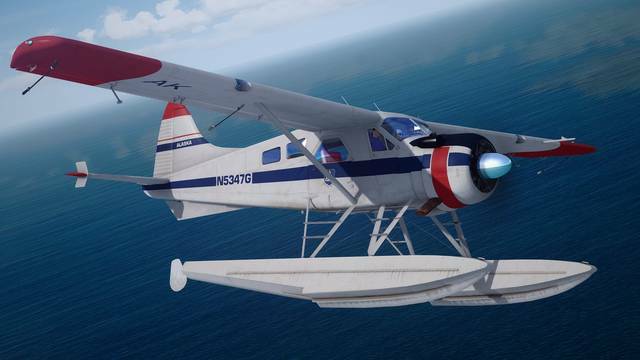 If there's one thing that all DHC-2 Beavers have in common, it's that you'd be hard-pressed to find two of them closely alike. When you're considering an aircraft that's been used for nearly every hard working aviation purpose imaginable for nearly seven decades, it's not difficult to imagine why. Each airframe still flying today has a rich heritage that can be traced back through countless pilots and a variety of roles. 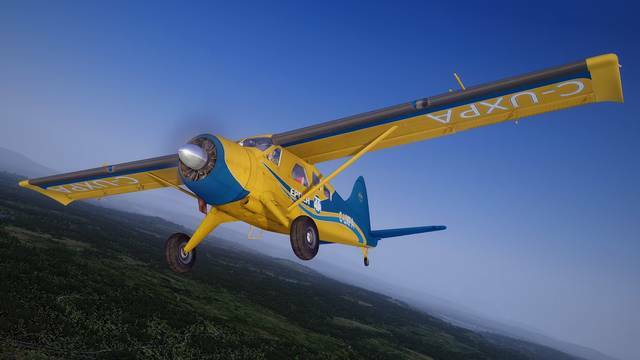 More so than perhaps any other aircraft in existence, the reliable and venerable Beaver has been tweaked and modified to fit any purpose that it's given. Of course, this makes developing such an aircraft a unique challenge! 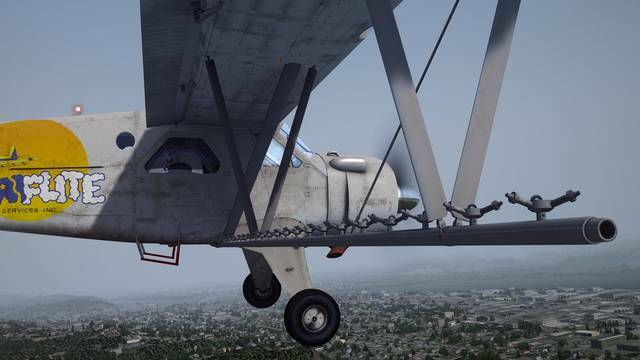 We're fully aware that it would be take a lifetime to simulate every single variant of the Beaver, but with the multitude of options we offered in our original release, we're positive that we covered a decent 'cross-section' of typical aircraft that have been in the air at one time or another. But, of course, it's impossible to resist the urge to take it even further. With such a diverse amount of inspiration to draw from, there's certainly no shortage of ideas. 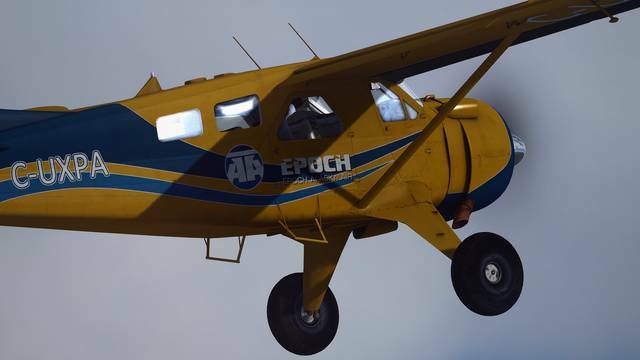 And while we may disappoint a few individuals by not equipping this particular aircraft with TacPack, we're very sure that the wide range of additions we've crafted for our Beaver will more than make up for it! See the Detailed Description below for full details! 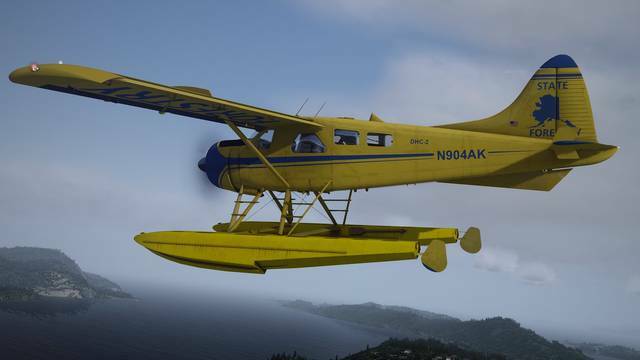 On wheels, the Beaver is undeniably stocky and imposing; on floats, the aircraft is suddenly transformed into something significantly more elegant. 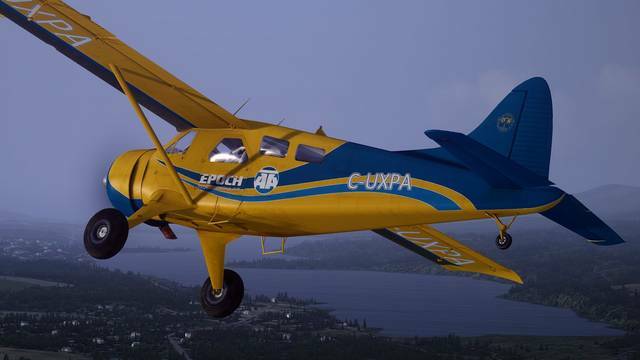 It's a fact that the lines of the Beaver were designed with the horizontal positioning of the fuselage in mind. 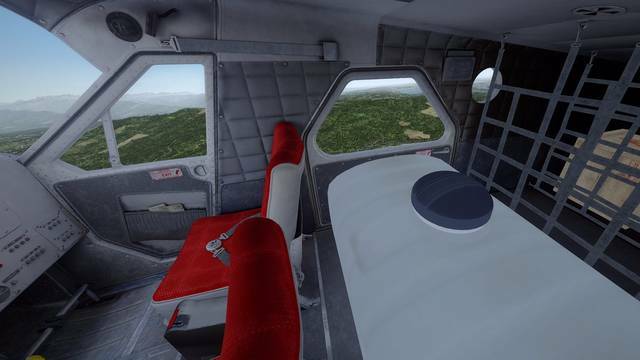 For the original release of the aircraft, we included amphibious floats to maximise the versatility of the aircraft in the simulator. However, there are many to which a Beaver means floats - straight floats, unsullied by the addition of retractable wheels and the mechanical workings that implies. For the Spray 'n' Play Expansion Pack we have installed clean straight floats for all your aquatic needs! 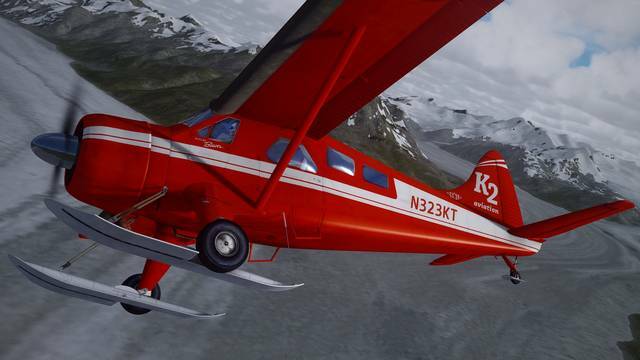 Although its overall usefulness on such a well-designed aircraft (already known for it's remarkable STOL characteristics) can be debatable, there's no denying just how purposeful those signature drooping wing tips look! 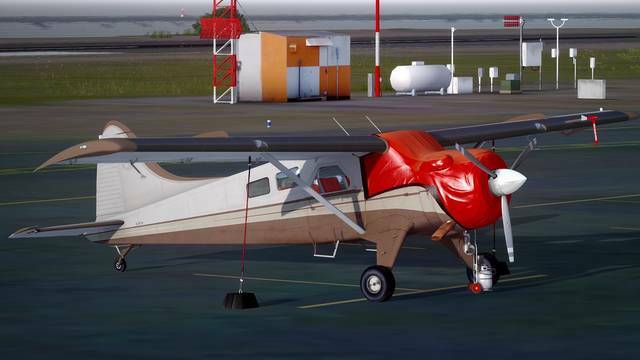 For our Expansion Pack we've modelled one of the most popular STOL kits commonly found on current Beavers. 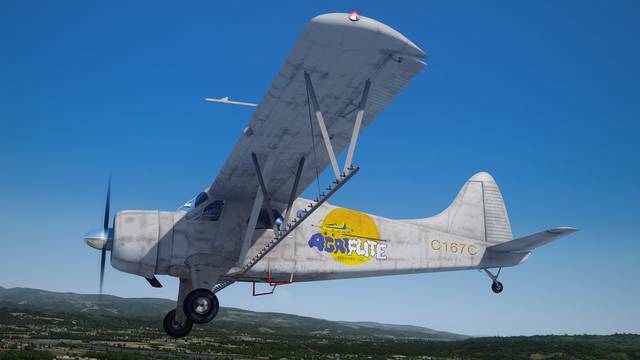 It includes the aforementioned drooping wing tips, a modified leading edge, wing fences and flap gap sealing. 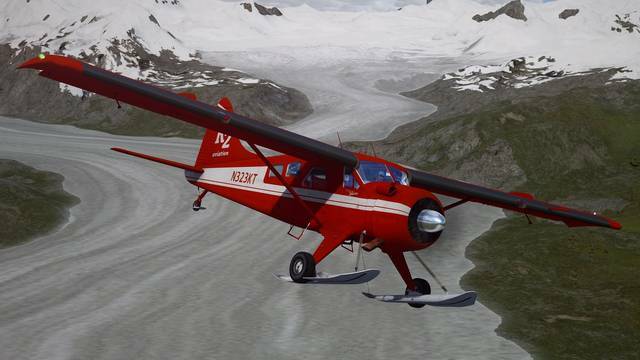 We've then gone on and and provided STOL variants of the wheeled models, the straight float-equipped model, and the wheel/ski model. 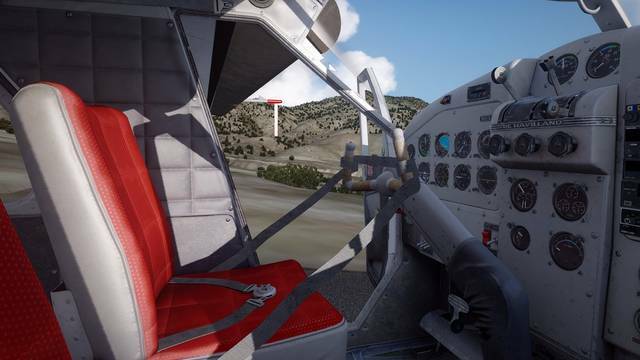 And not just content with looks, all STOL variants have had their flight dynamics tailored appropriately! Alas, it can't all be play - sometimes you have to roll your sleeves up and get to work! 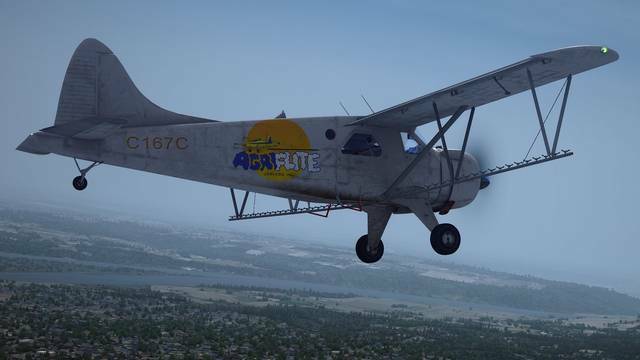 Our Expansion Pack includes a purpose-built Beaver with crop dusting equipment installed. 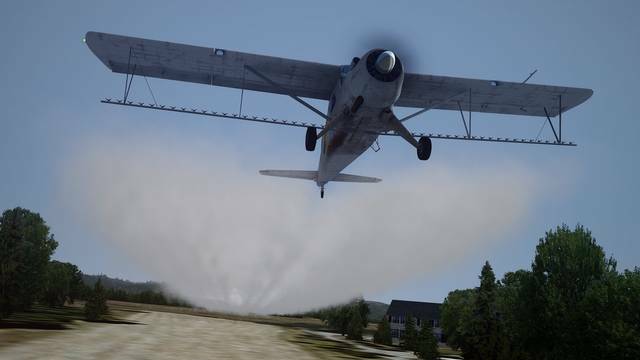 The crop duster is fully functional: aircraft weight is dynamically altered while the dusting equipment is in operation, meaning that you can take off fully loaded and return to base empty once you're finished in the fields. 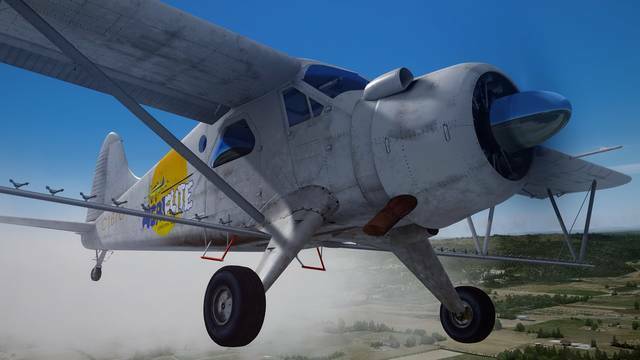 All standard liveries are usable on the crop duster, however we've also included a new livery just for this version. Included with the six new versions of the aircraft which this package adds are all the outstanding features present in the base aircraft: configurable fuselage styles, different propellers, selectable visual options, navigation options, in-depth systems modelling, custom start-up routine, icing failures, WX Advantage weather radar and, most recently added, an accurately simulated custom KAP 140 autopilot. Same great aircraft... now there's just more of it to enjoy! MilViz DHC-2 Pilot's Manual - User Guide which covers installation, familiarisation and operation. 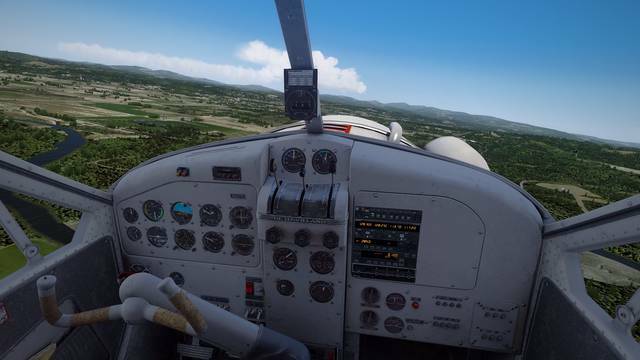 KAP 140 User Manual - detailed guide which covers use of the KAP 140 autopilot. Warning: All Anti-Virus programs or software must be disabled before downloading and installing this product. Failure to do so may result in a faulty or non-functioning installation. False positives are very common and are not to be mistaken for actual viruses. We guarantee that there are no viruses present in MilViz products. 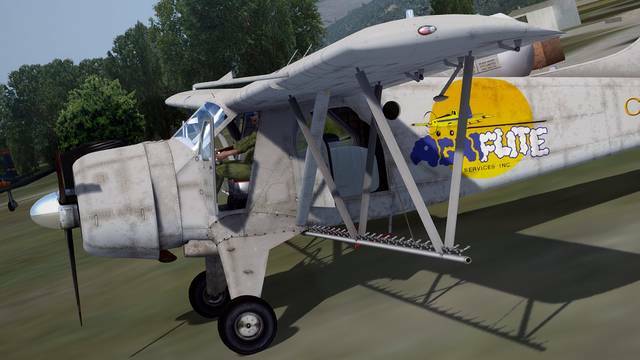 This Expansion Pack for the MilViz DHC-2 Beaver adds six new versions - aircraft featuring straight floats without retractable wheels, new STOL variants with their own appropriately tailored flight dynamics and a fully functional crop duster with its own new livery. All the outstanding features in the base package are present and correct, including configurable fuselage styles, different propellers, WX Advantage weather radar, custom KAP 140 autopilot and more.